We handle all types of personal injury cases. Whether you are injured in an automobile collision, by a defective product, by a dangerous truck driver, or through someone simple negligence. 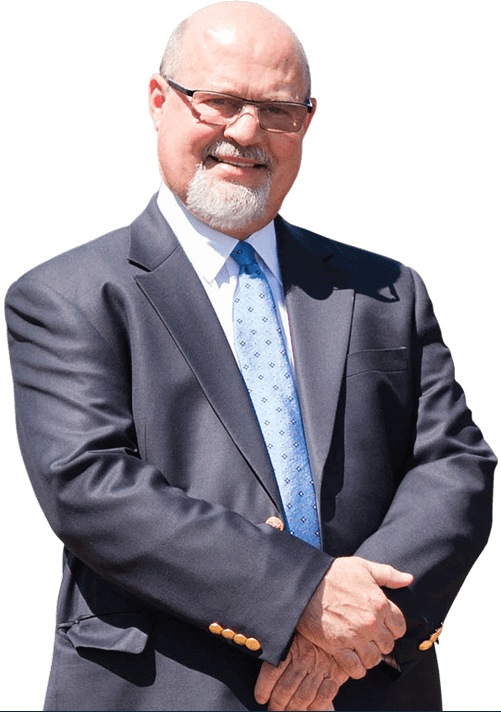 For over 70 years the Hanagan name has enjoyed the highest reputation for quality and caring representation of local personal injury and workers’ compensation clients and their families in all of southern Illinois. The Hanagan & McGovern law firm carries on that tradition. Medical care is expensive. Frequently employers and insurance companies try to save money by refusing to authorize needed medical care. If your injury or workers’ compensation claim has been denied or you are being denied medical treatment, we can help you get the medical care you need. If the insurance carrier is denying your rights, we will fight them every step of the way to secure the benefits you deserve. We take the time to sit down with you and explain how the legal system can help with your specific problem, what benefits it has to offer, and give you some basic time lines that you can expect for your claim. If you already have a settlement offer, we’ll go over it with you and tell you whether we think it is fair and whether we can do better for you. If not, we’ll tell you so – up-front and at no charge.. Employers and insurance companies don’t care about your credit rating. Many times they refuse to pay for medical treatment you already received. We can keep the collection agencies off your back and get those bills taken care of, usually without any harm at all to your credit rating. Although our office is located in Mount Vernon, Hanagan & McGovern serves all areas in southern Illinois and south central Illinois. We serve Albion, Benton, Carlyle, Centralia, Effingham, Fairfield, Flora, Herrin, Lawrenceville, Marion, McLeansboro, Mt. Carmel, Mt. Vernon, Nashville, Olney, Pinckneyville, Salem and the surrounding towns, areas and counties. Personal injury, Workers’ Compensation, disability, and death cases are the only work we do. We don’t handle personal injury cases as a sideline of our practice. It’s what we do day in and day out. 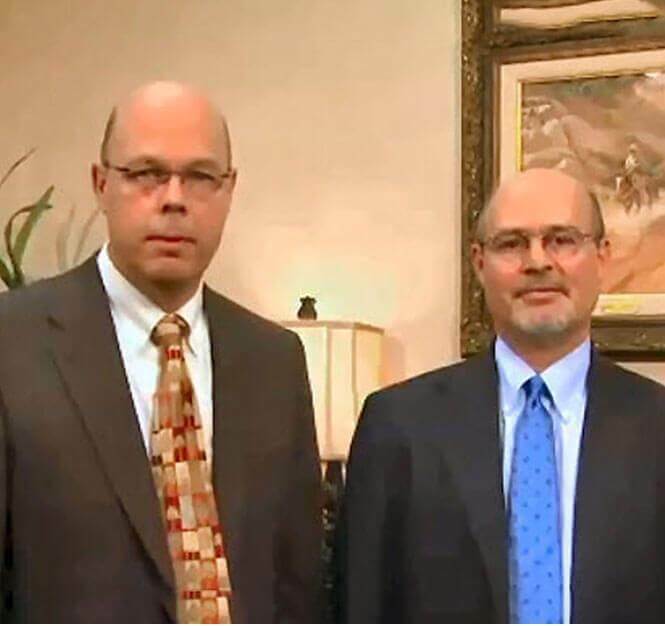 Brian McGovern and Steve Hanagan have over 50 years combined concentrated experience representing personal injury victims, injured workers’ and their families in injury, disability and workers’ compensation claims all over southern Illinois. value or a thousand dollar value. 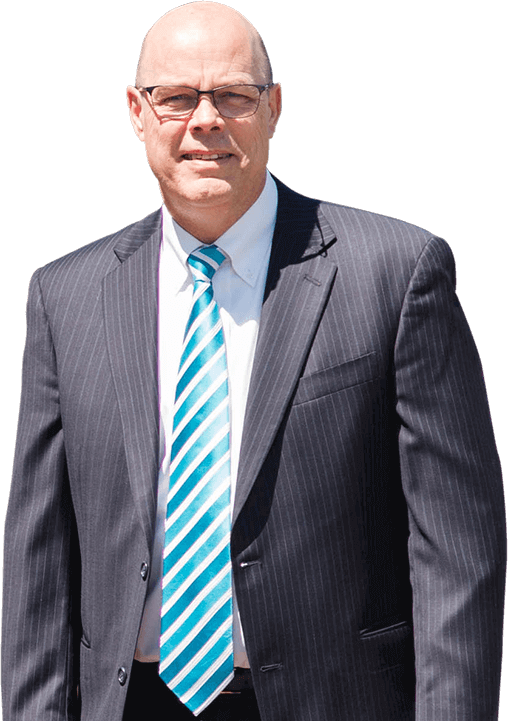 Our attorneys will sit down with you and discuss your situation and tell you what we can do to help. We will meet with you personally to explain your rights and how we can provide the representation you deserve to win your case. We do not charge a fee when you call us, or even when you come to discuss your case with us. We only charge a fee after we have recovered benefits for you. If you have difficulty making it to our offices, we can meet with you in your home, hospital room, or numerous other locations. Thank you so much for the beautiful flowers. It’s so nice to know that i have an a attorney that doesn’t just care about my case, but cares about me as a person. Thanks so much. We appreciate what you and your staff done to help getting his bills paid. Words cant’t explain the feelings for all the time you took in helping us. If we know of someone who needs a lawyer. We will be happy to give them your name. “Considering a cash settlement wasn’t my priority on my first visit to you, this number you have earned for me is so far beyond any expectations. I’m Humb. Mr. McGovern is commended for a high level of advocacy. He presented key evidence at the initial and supplemental hearings. He gathered additional financial records and prepared a detailed affidavit. He conducted extensive research and set forth a detailed yet brief and compelling, highly persuasive, written analysis of the facts and law.